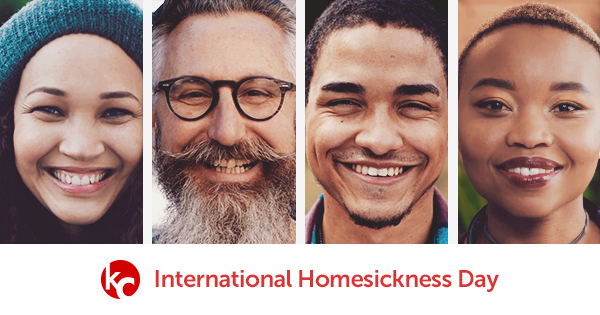 Get ready for International Homesickness Day: offer&contest just for you! 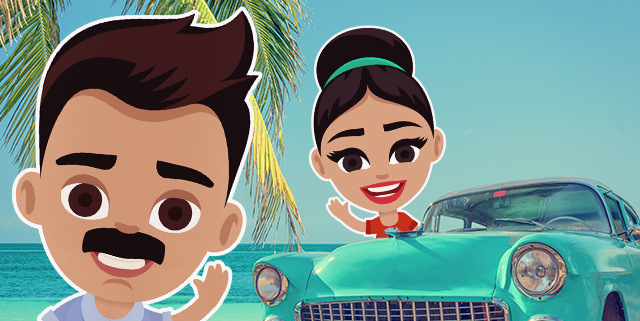 See how Hispanic influence left a mark on America and the world! The new Vietnam monthly plans are here! Here’s a reason to dream now… of a land where you can get a new iPhone and stop worrying about your phone bill for a whole year. That land does exist, being co-created by KeepCalling.com and their partner from Tello.com. 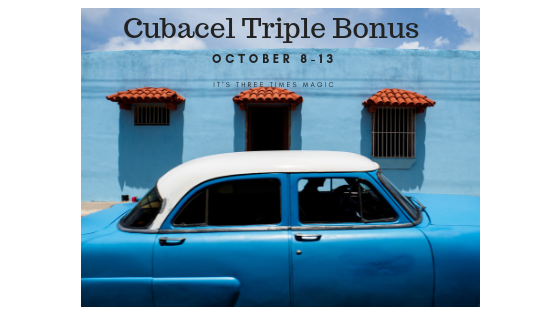 Amazing offer for cuban recharges: TRIPLE Bonus from Cubacel! Change is good for you, rate changes are even better!